What is a heel cast? A heel cast is a custom-made cup-shaped cast device that fits snugly to the shape of the heel. It is made from similar materials to those that are used to make casts for broken bones. Why do I need a heel cast? Heel casts are designed to treat foot ulcers which may be caused by friction and pressure. Continuing pressure can delay healing of any foot ulcer. Heel casts may help reduce friction and pressure on the ulcer site, which may help to heal the ulcer and reduce pain. Although the cast is custom-made to fit your foot there is a possibility that the cast could rub. It is important to check the foot and cast regularly for signs of rubbing. If the cast does rub you must stop using it immediately and contact the Diabetes Foot Protection Team for advice. How is a heel cast made? The ulcer will be dressed with an appropriate dressing. The cast is then made to fit snugly over this dressing. A thin stockinette bandage is used to cover the dressing and layers of casting tape are wrapped round the foot and dressing to create a close fitting cast. Once the cast tape has set it is cut and shaped into a heel cup. How is a heel cast used? The cast fits between the layers of the dressing and bandaging. It is made to fit the heel and dressing snugly so it is vital that an identical dressing is used at dressing changes. Your health care professional will discuss your dressings with you. The cast must not be put onto direct contact with the skin as this may cause rubbing. 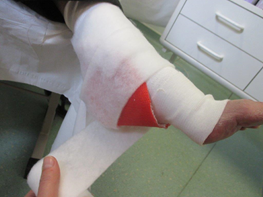 A thin layer of tubular bandage should be used to hold the cast in place and prevent it from moving and rubbing. A special sandal will be used over the bandaging as it is too large to fit into ordinary footwear. The cast can be re-used many times before it needs to be replaced. It is vital that the cast is re-applied at every dressing change to continue to keep the friction and pressure away from the ulcer. It is also important to check the fit of the cast at each dressing change and to make sure that it is not rubbing. Hot or cold sweats or flu-like symptoms develop. Diabetes Foot Protection Team, The Diabetes Centre. 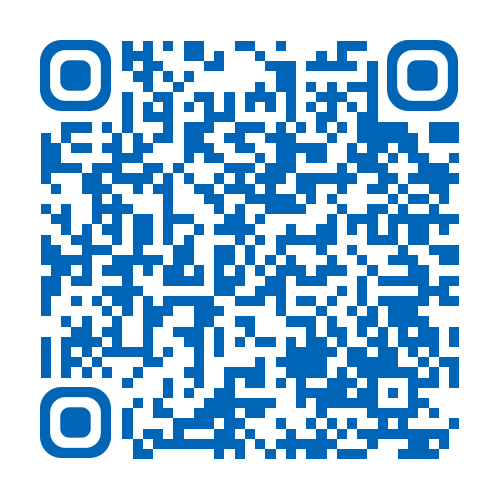 Telephone number: (01482) 675345. Monday to Friday 8:30am to 5:00pm.